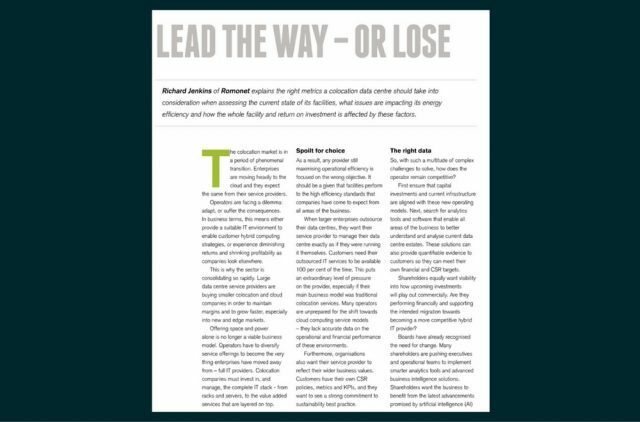 We were recently invited to contribute an article for Data Centre News on the state of the colocation market. Our piece explores the different metrics available to operators, issues affecting energy efficiency and how return on investment is influenced by these factors. The full article is on page 22. Data Economy has included Romonet in a recent industry feature explaining just how much businesses and society rely on data centers. Romonet is quoted, "The speed of technology adoption will see data centers become more critical than power generation, water treatment and communication. The data center is the hub of everything we rely on: communications, travel, healthcare, finance, shopping, supply chains, manufacturing, mining, etc." Further insight from Romonet is available at the full feature here. Countless scenarios, decisions, financial implications and CSR objectives are assessed when choosing a new data center site. 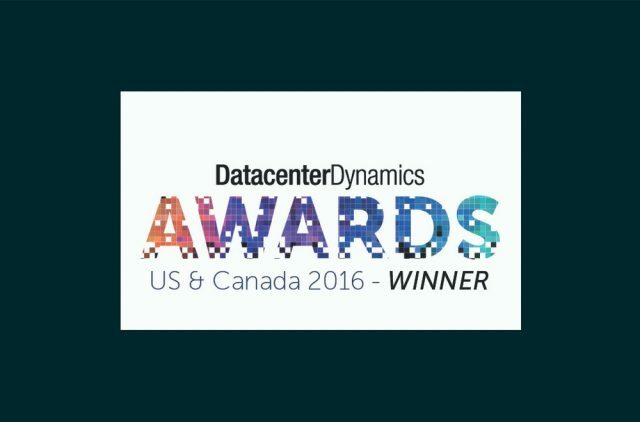 In Romonet's latest article for the Data Center Journal, we outline some of the many choices that can be enhanced with predictive analytics. The evaluation process begins before a single cent is even spent, however the majority of builds are founded on guesswork and advanced manual calculations. Romonet's analytics solutions enable businesses to dramatically improve how they manage site selection. 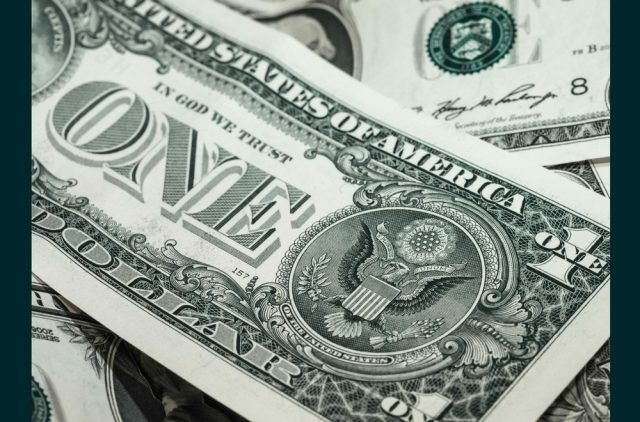 The data center industry is at the forefront of our new, connected digital world, yet the majority of organizations still struggle to accurately measure operational performance and quantify their investments financially. This is partly because of an overreliance on inaccurate metrics, baselines, and manual calculations. Many data center management teams still use spreadsheets and rudimentary analytical methods to assess facility efficiency. Predictive modeling has only just emerged as a viable solution to data center energy, capacity, and financial challenges. Discover just what's possible with analytics in our article in Data Informed. 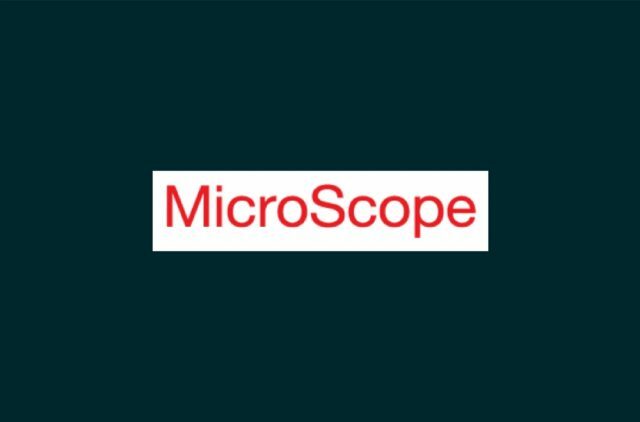 In an article in Microscope, the publication wrote about the increasing number of firms that want visibility of their data costs is increasing and should translate into more business for Romonet's channel partners. 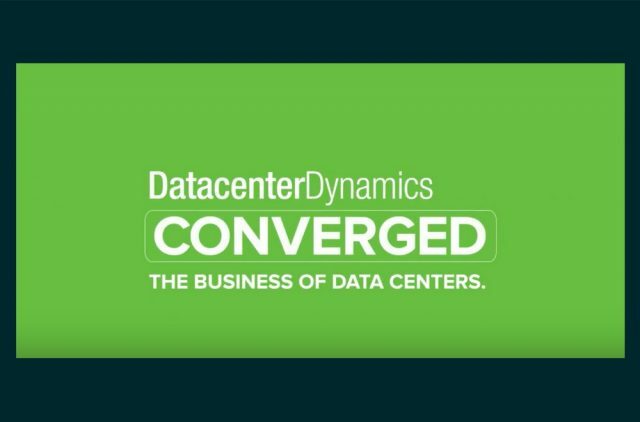 Our partners are a valued part of our mission to transform how data centers are managed. Please contact us if you're interested in hearing about the possibilities that accompany being a Romonet partner. We work with consultancies, managed service providers, global system integrators and other organizations that are involved in the data center industry. Romonet's SVP of Marketing, Richard Jenkins, is interviewed at this year's DatacenterDynamics Europe conference and talks about what makes Romonet unique.